Planning a vacation? But do you feel the need to do something different? 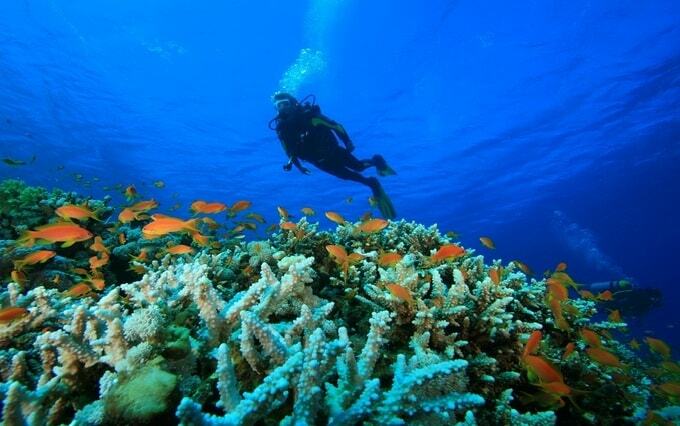 Well, catching a glimpse of the underwater world, i.e., Snorkeling -a hobby that you can cultivate whenever you want. Snorkeling is the perfect way to experience and see the amazing underwater world and the ocean life. Even if you are not a professional swimmer you can still experience and see the marine life. Snorkeling is mostly done in the regions of shallow water, half of your body is above the water level. Before you go for a snorkeling trip here’s some of the equipment that you require the most namely; an eye mask, fins, and a snorkel. So, all you need to do now is swim through the shallow waters and witness the magnificent fish swimming in around you. Are you thinking how to find the best snorkeling destinations? Well, we have you covered at Kesari Tours. 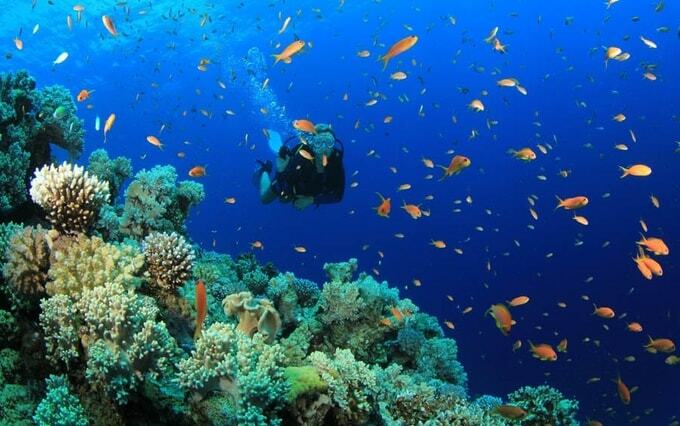 Here is our curated list of best places to go snorkeling in India. The Andamans: Located in the Bay of Bengal Andaman Islands is a traveller’s paradise. The crystal clear blue waters, serene beaches, and the untouched forests are an attraction to any visitor. Due to the abundance of water body in the area water activities are popular here. Though snorkelling is done in most of the places here, the Elephant Beach on Havelock Island is one of the best places to go snorkeling. The warm water supports a variety of marine life, which makes this place more popular. 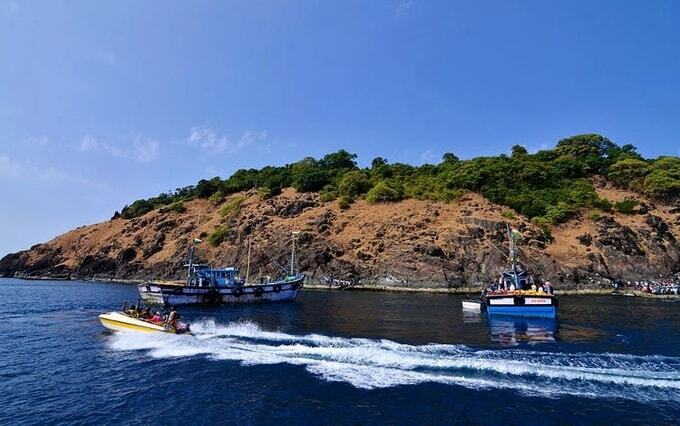 Netrani Island in Karnataka: One of the lesser known places for a snorkeling trip is the Netrani Island or the Pigeon Island in Karnataka. This coral reef island is famous for its pigeon population. The island has a fabulous marine life because of its coral formations. You can spot the butterfly fish, parrot fish, barracudas, eels, clownfish to name a few. The island is one of the best places to snorkel. Apart from the above mentioned colourful beings, you can also spot a sea turtle. Lakshadweep: As the name suggests, the island of Lakshadweep abounds with millions of coral reefs and other marine life forms. This destination has grown to become one of the best snorkeling places in India. The islands of Kadmat and Bangaram offer the visitors a spectacular view of vibrant tropical fishes and marine ecosystems like the sea cucumbers, sea turtles, crabs, and manta rays to mention a few. 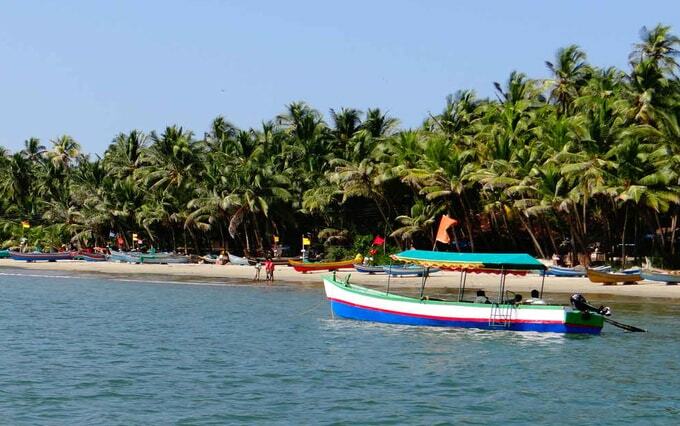 Goa: Being one of the most popular beach cities in the country, Goa attracts visitors for the sun, sand, and surf. What makes this fantastic deal bigger is that Goa also is one of the best snorkeling destinations in India. 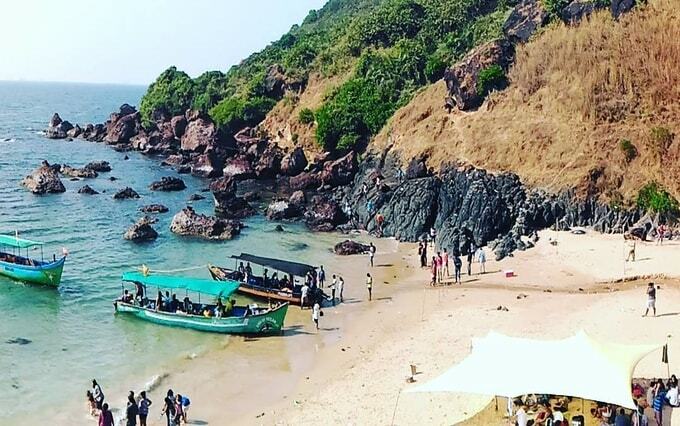 The beaches of Sinquerim, Palolem, Grande, and Monkey Island are the popular ones for the marine activity. Try snorkelling if you need to see some fanciful fish species. Tarkarli in Maharashtra: This seaside village is one of the hidden treasures on the Konkan coast. The pleasant coastlines of Tarkarli coupled with the clear blue waters clearly make it one of the best snorkeling destinations. Though the place is relatively unexplored both professional snorkelers and beginners alike can enjoy it fully. Excited already! What are you waiting for? Get kitted on your snorkelling gear, plan and off you go with Kesari Tours as your trusted travel partner.